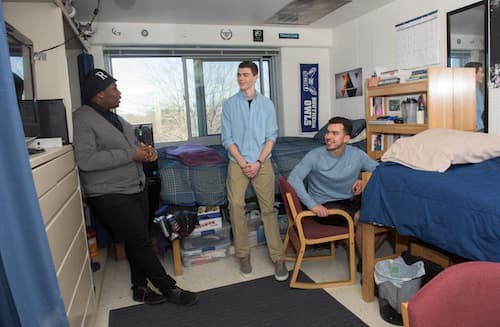 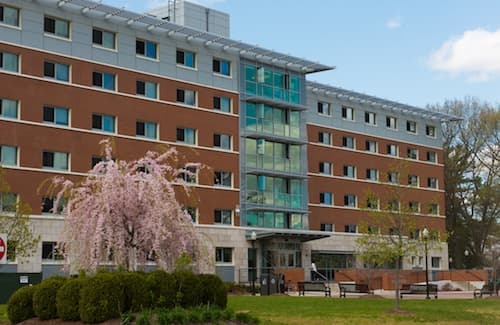 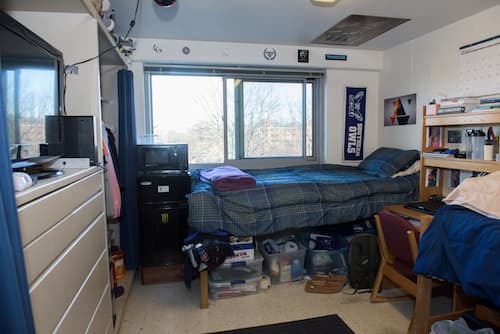 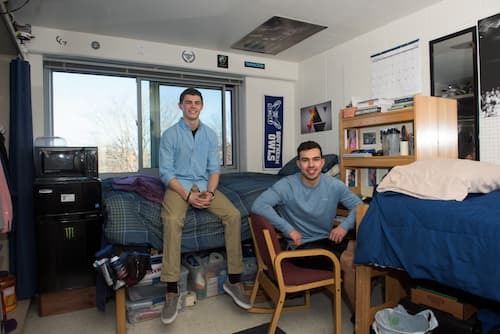 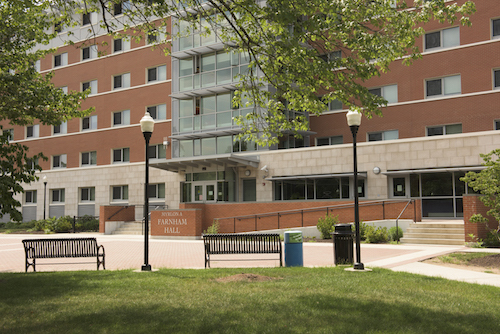 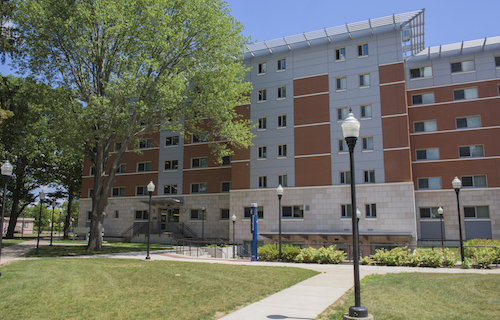 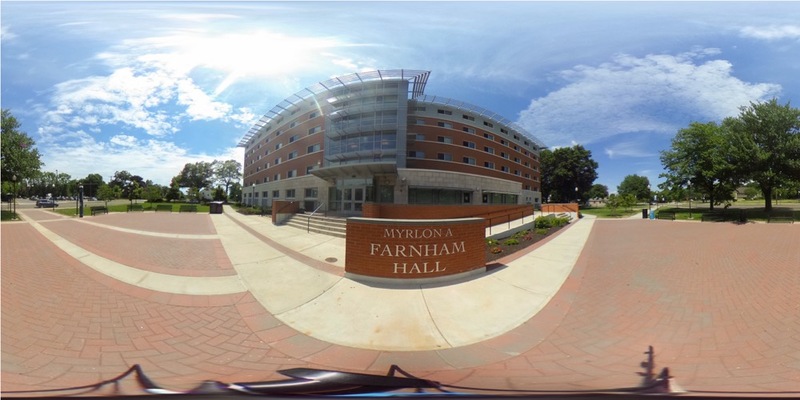 Farnham Hall is a traditional on-campus residence hall with double-occupancy rooms and community bathrooms. 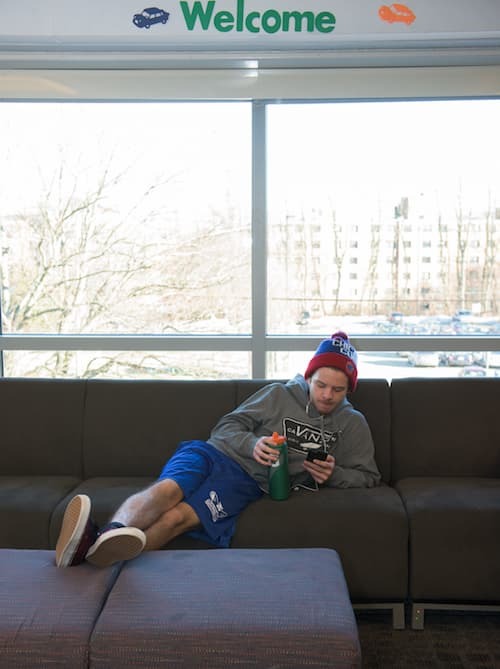 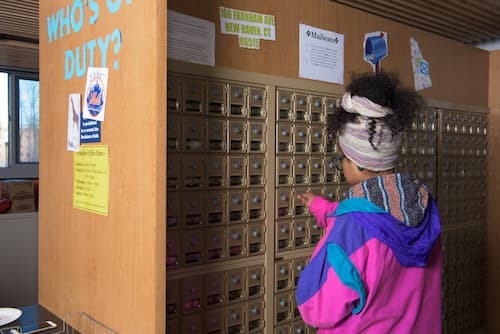 Residents have access to on-floor laundry, lounges, and kitchen areas; a video game room on the first floor; and additional recreation equipment in the building's spacious lobby lounge. 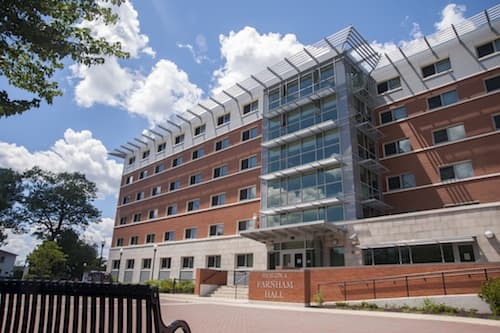 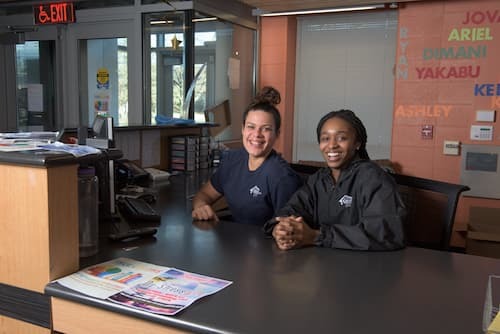 Farnham Hall is also home to the Farnham Programming Space, Residence Life's evening and weekend programming venue open to all Southern students.